Always know your connection status. 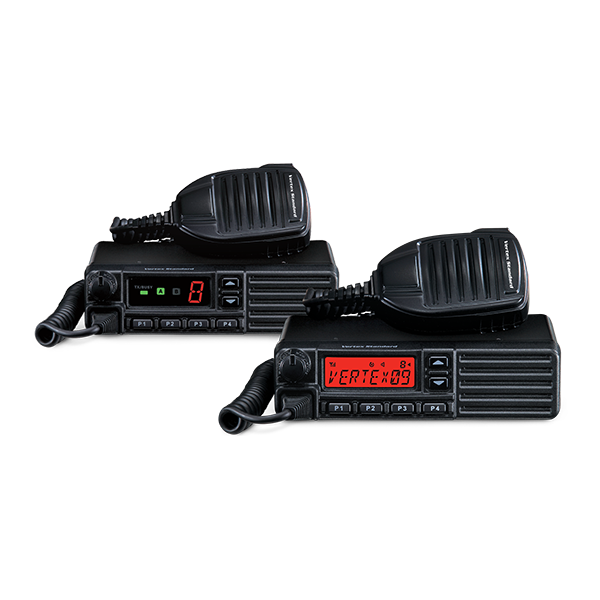 Only Vertex Standard radios are designed to inform you when you and another ARTS-equipped radio are within communication range. If out of range, your radio senses no signal has been received and beeps to alert you. A great solution to keep your workers coordinated. For more information, download fact sheet.